Back up offers welcome! Charming Lake Front in very desirable area of LWW. 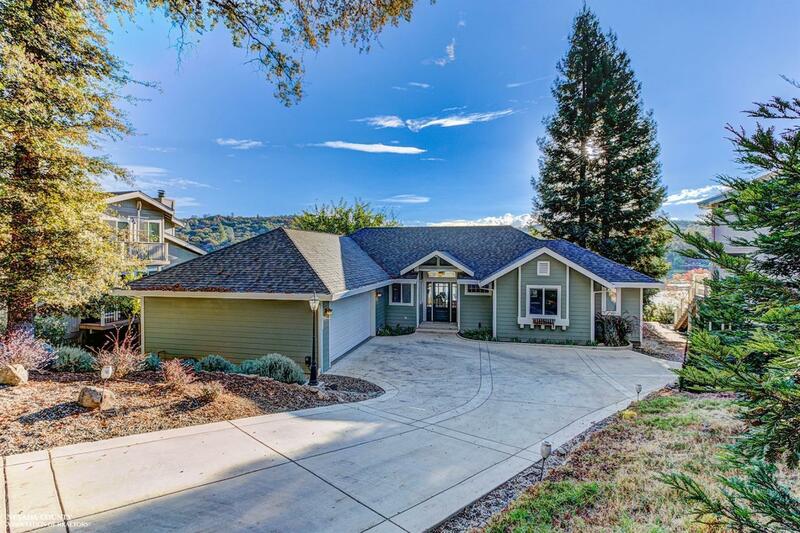 This home boasts wood flooring in main part of home and vaulted ceiling in family room. Off family room is an additional room for office/library or whatever! Bring the outside in with sliding doors leading to deck. Granite counters in kitchen and M/B. Easy walk in showers in both bathrooms. Boat lift makes lake living easy...don't miss this one! Current sellers were going to add on and have preliminary plans drawn for an additional 1300 sq. ft.